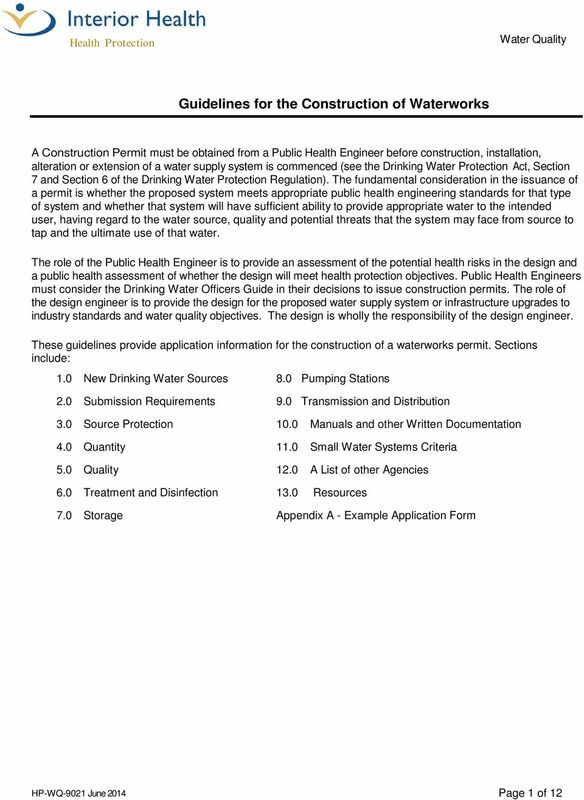 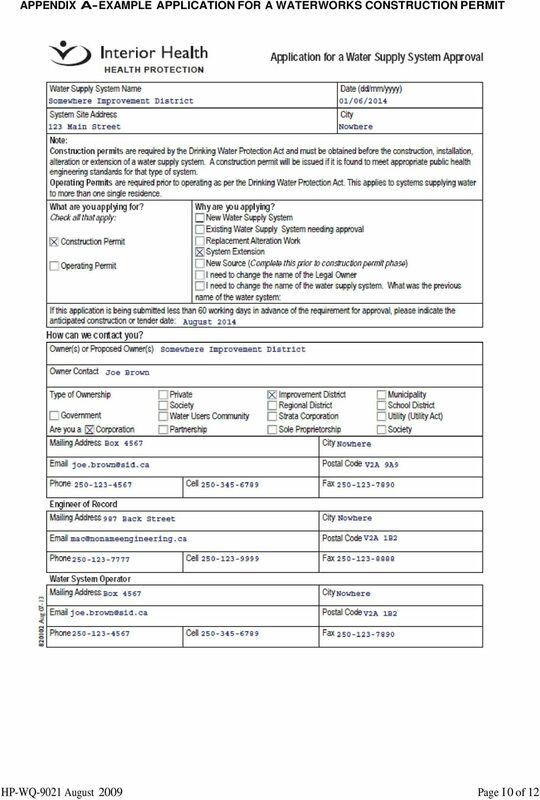 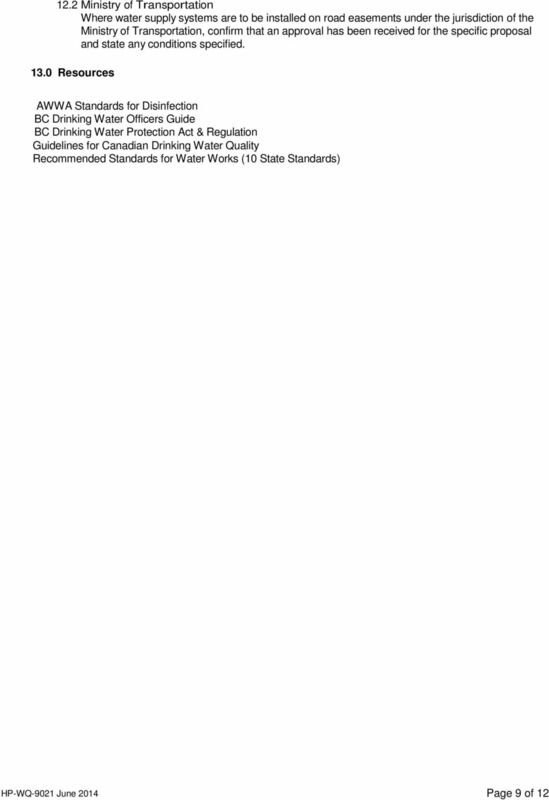 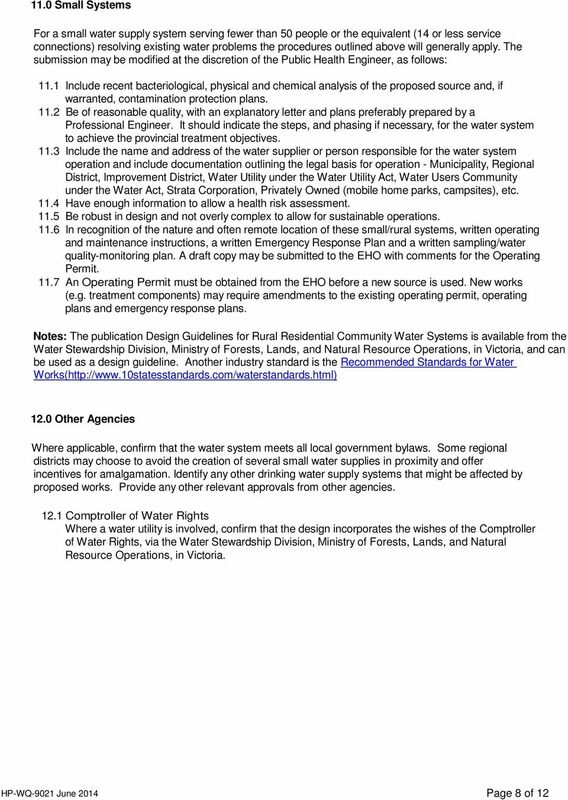 Download "Guidelines for the Construction of Waterworks"
CAPACITY DEVELOPMENT For Indiana s Public Water Systems Applying for State Revolving Fund (SRF) Loans February 2001 Section 1 - Introduction Introduction A water system should be operated like a business. 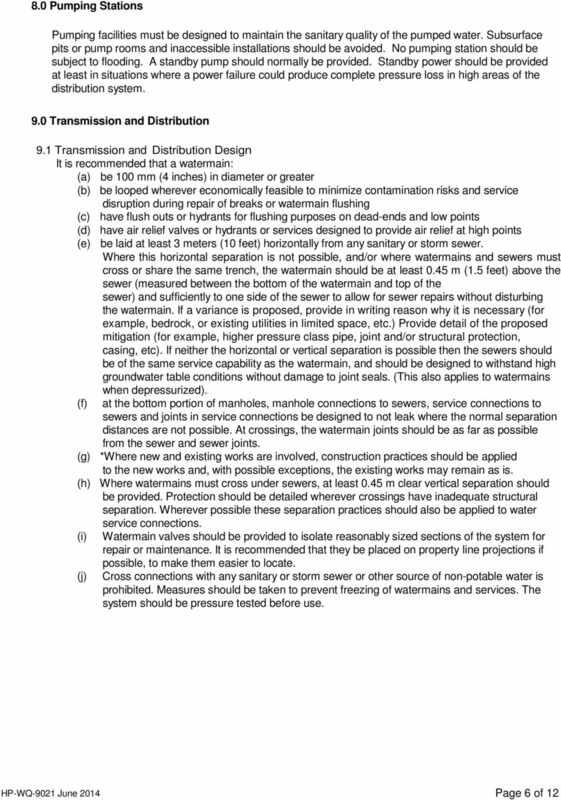 The TOC removal requirement: is it necessary? 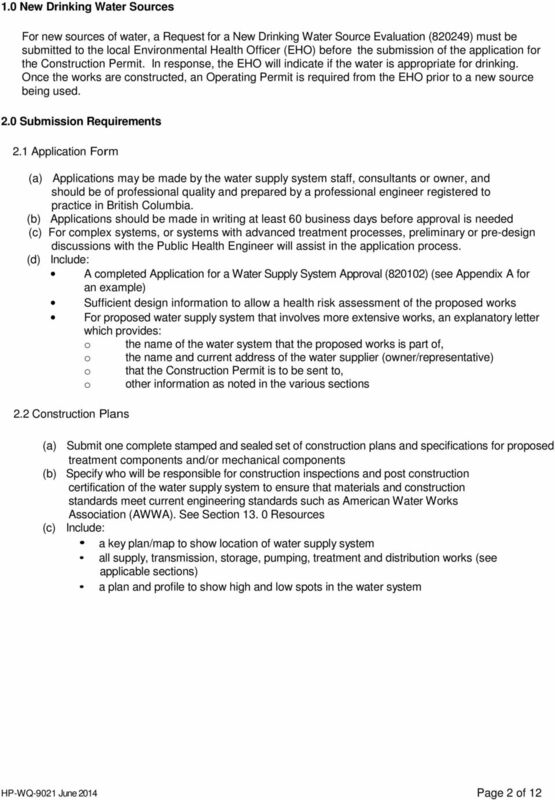 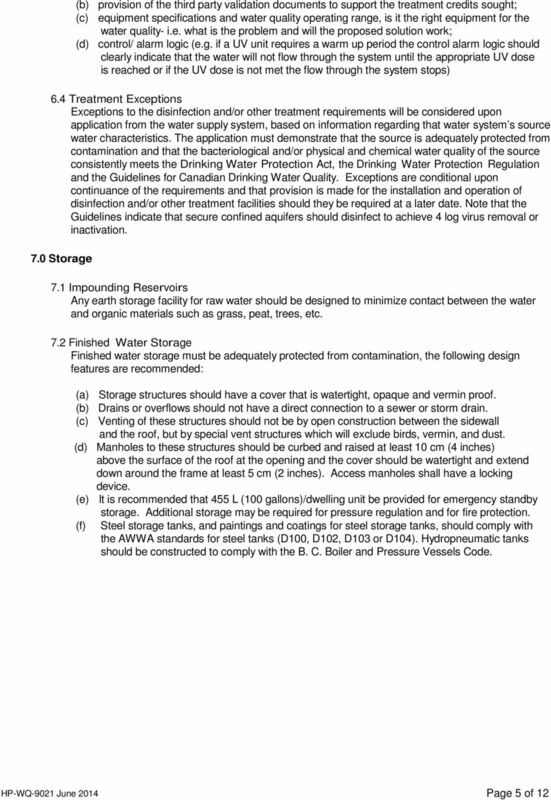 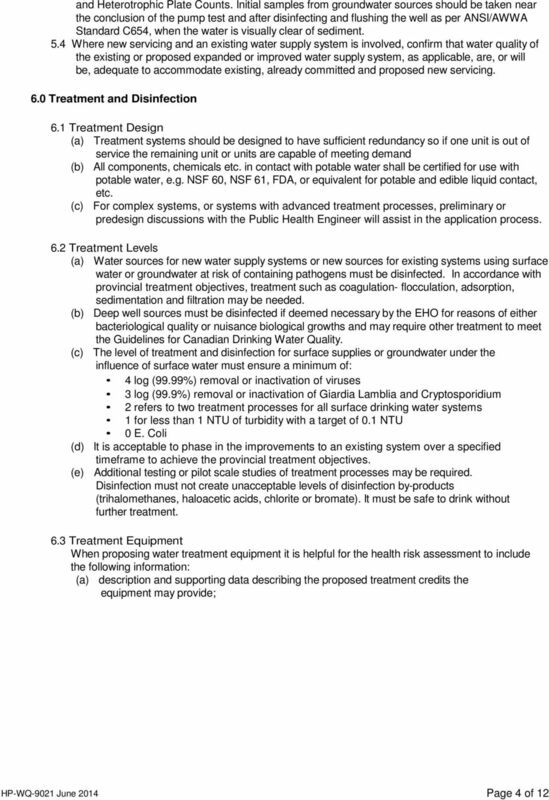 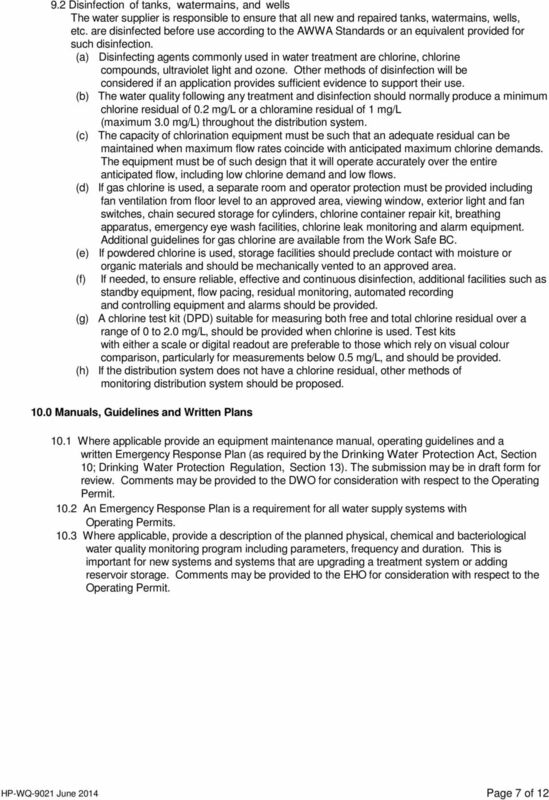 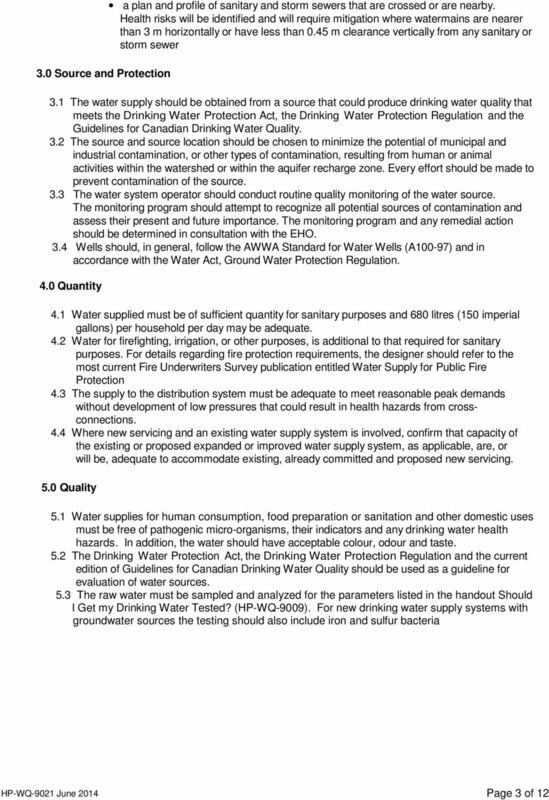 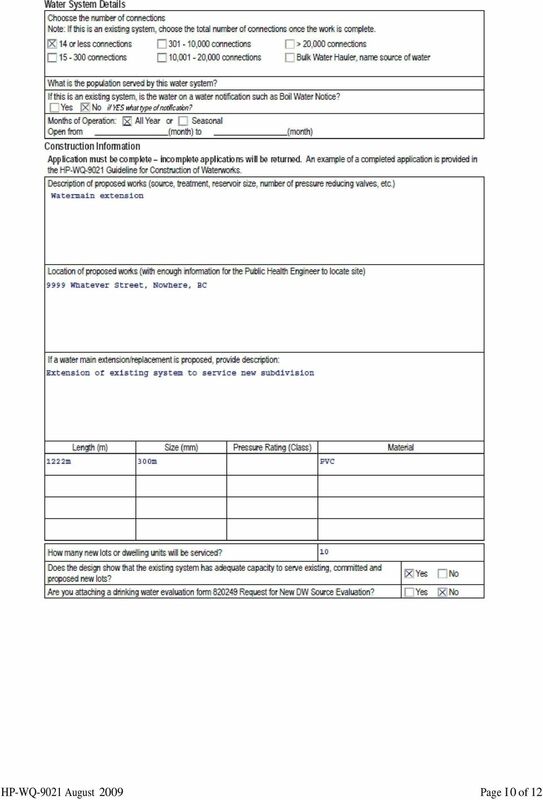 Where can I find information on the Municipal Water System (MWS) for Eastham, that will help to answer my questions?